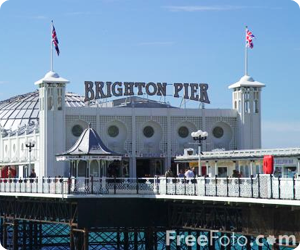 Beautiful, free spirited Brighton is a seaside town located just an hours train ride outside of London. The town has a reputation for laidback alternative thinking and is constantly ranked highly on the UK's favourite places to live. On arrival your guide will take you on a tour of Brighton throughout history exploring its simple beginnings as Brighthelmstone, a small fishing community, the royals and railways which brought Brighton to the forefront of 18th century popular culture and the piers that now stand as a testament to the British love affair with the sea. 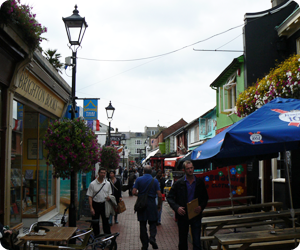 During your ample free time you can go shopping in the unique and trendy lanes, enjoy fish and chips on the beach, visit a palace fit for a king or ride rollercoaster's over the sea on Brighton pier.